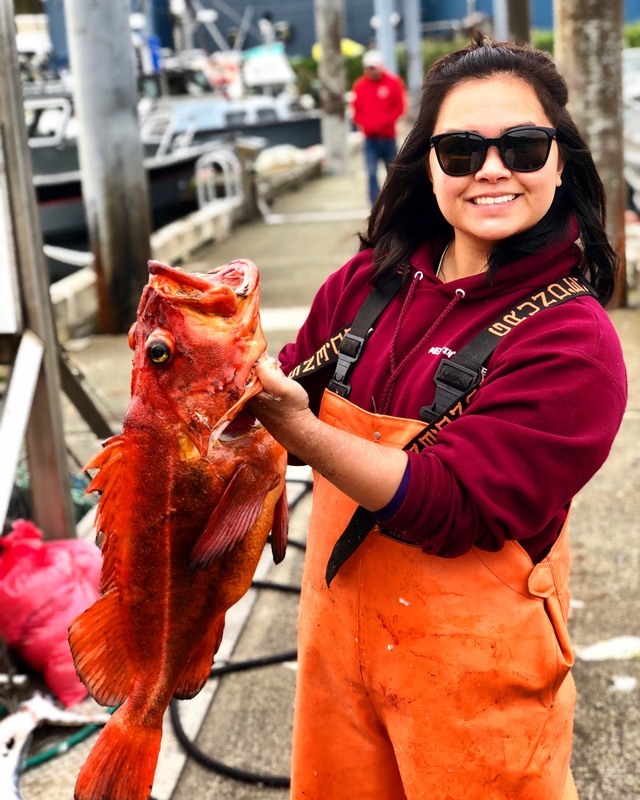 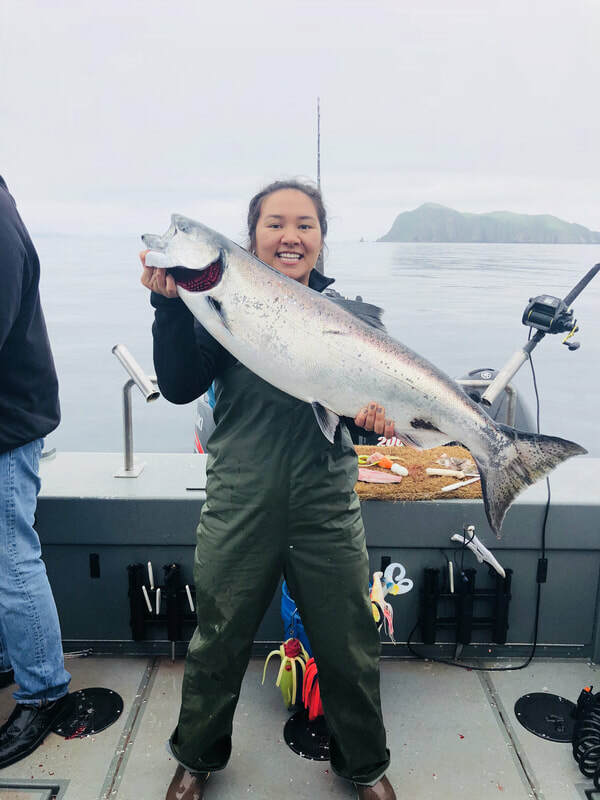 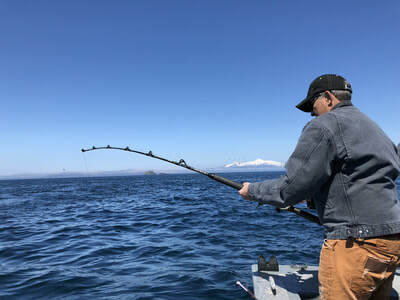 In the summer locals and visitors take to the water to fish for abundant salmon and world-class halibut. 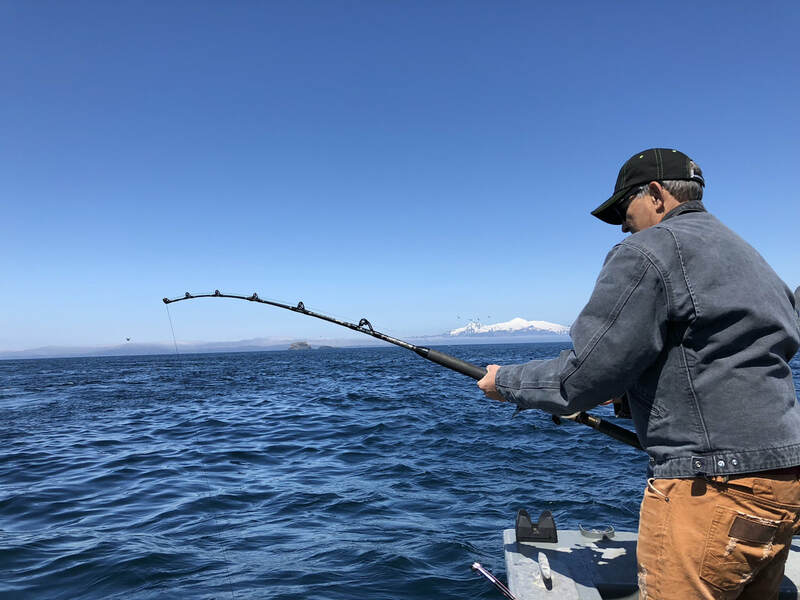 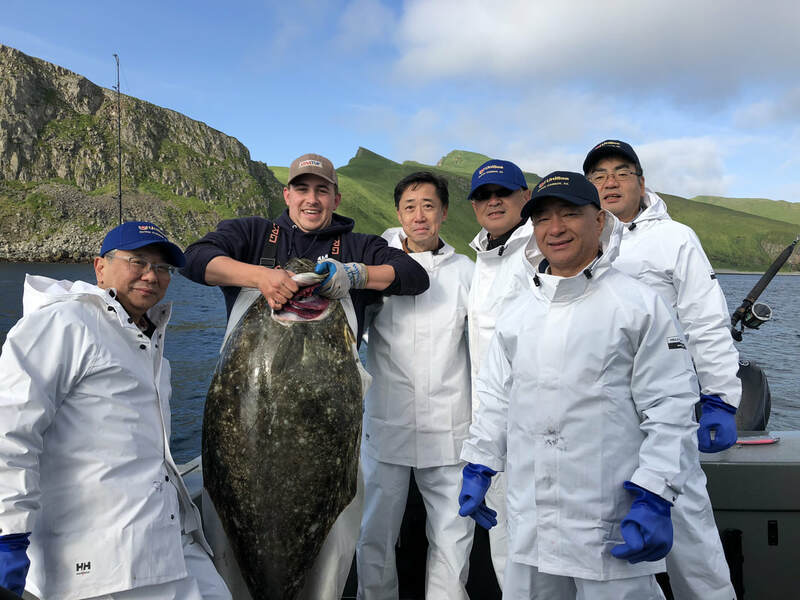 The current International Game Fishing Association record for Pacific halibut is 459 pounds for a fish caught here in 1996. 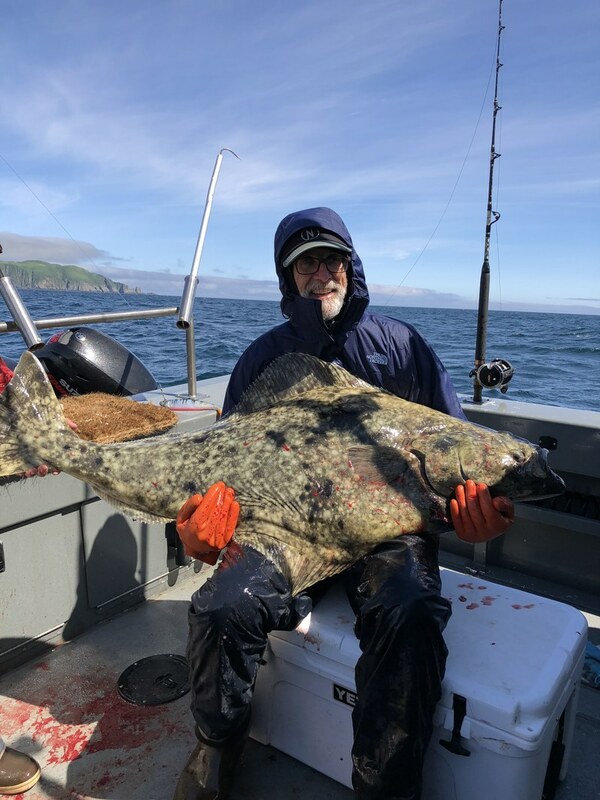 Pacific Cod, Flounder and Halibut.